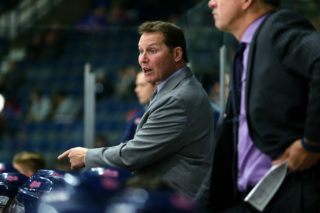 Regina, Saskatchewan – The Regina Pats season came to a close on Friday night in Mosaic Place but for three members of the Pats the season will continue in the American Hockey League. Pats forward Jordan Weal and Defenseman Colton Jobke and Martin Marincin have all been recalled by their NHL teams and have departed to join American League clubs. Jordan Weal was drafted by the LA Kings in the 3rd round (70th overall) of the 2010 NHL draft and signed his first pro contract last summer. 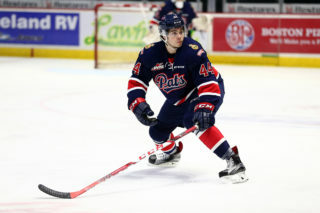 The native of North Vancouver, BC finished the 2011/12 season in 4th place on the Regina Pats career scoring list with 385 points and a team high plus 31. 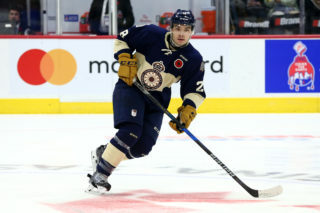 Jordan will join the Manchester Monarchs, the Kings AHL affiliate immediately. 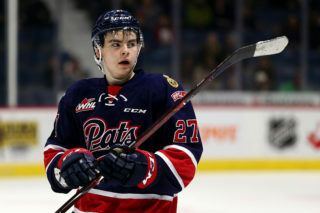 Colton Jobke joined the Regina Pats in a September trade with Kelowna and became a huge part of the Pats leadership core and went on to hit career highs in goals (10), Assists (19), points (29) and penalty minutes (104). Colton was signed as a free agent by the Minnesota Wild in September 2010 and will join the Houston Aeros. 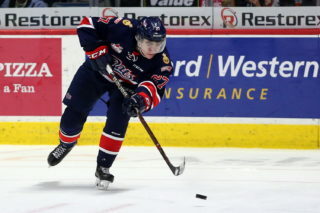 Martin Marincin was acquired at the WHL trade deadline in January and picked up 23 pts in 28 games helping the Pats to a berth in the WHL Playoffs. Marincin was a 2nd Round Selection of the Edmonton Oilers in the 2010 NHL Entry Draft and he will join the Oilers AHL affiliate in Oklahoma City.